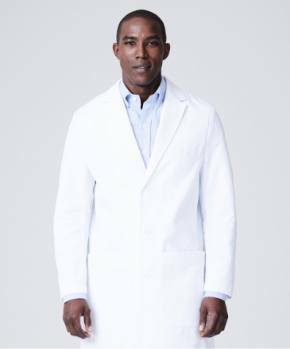 It’s not a secret that when you invest in your professional appearance by purchasing a Medelita lab coat, you will want to make sure it lasts as long as possible. After all, you wouldn’t buy a new iPhone without getting a durable case and screen protector, would you? 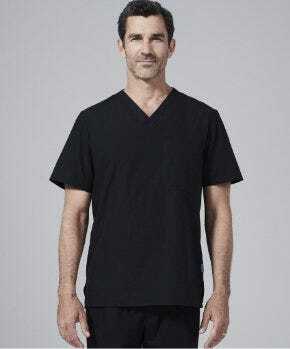 The quality of our products begins with the quality of our fabric and a Medelita M3 lab coat has several advantages in terms of easy garment care.  Medelita M3 fabric has the highest rating in the industry when tested for strength, soil release, and fluid repellency. 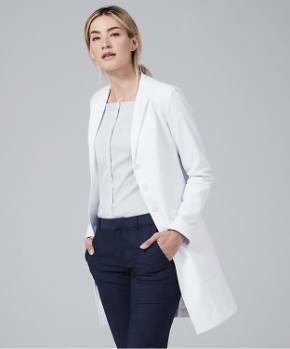 For starters, Medelita M3 lab coats are much more durable than traditional cotton so you can wash your coat regularly without fabric wearing, fraying, or color fade. The hydrophobic technology on the outer layer repels soil and liquids so that they literally roll right off your lab coat without leaving a stain. Bacteriostatic technology integrated in the fabric keeps odors from becoming trapped in your lab coat. 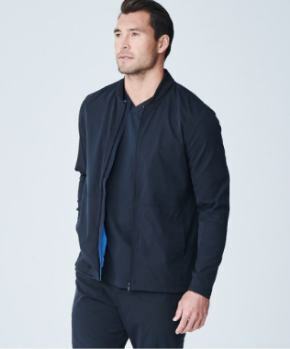 And did we mention that these coats are highly wrinkle resistant? Pre-treat any stains prior to washing. Use the guide below to find the best stain remover. Machine wash warm, regular cycle with other whites only. Do not use chlorine bleach. Non-chlorine bleach is ok.
Do not use liquid fabric softener - it will block the moisture wicking fabric feature. Pull out of the dryer early and fold, or place on a hanger to ensure a smooth, wrinkle-free appearance. Do not use a dryer sheet - it will block the moisture wicking fabric feature. 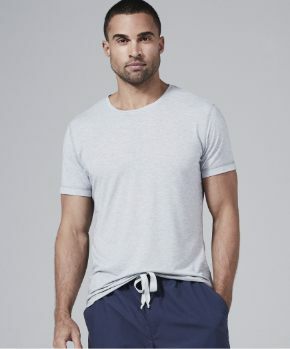 Our fabric is naturally wrinkle resistant, but you can iron as needed at low to medium heat—maximum 300 degrees Fahrenheit.